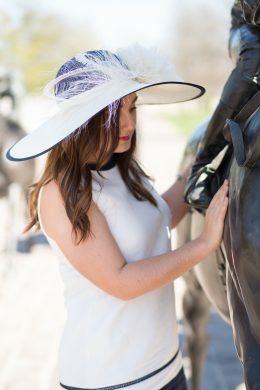 Marisol seductively speaks with the daring curve of the 7 inch wide brim. 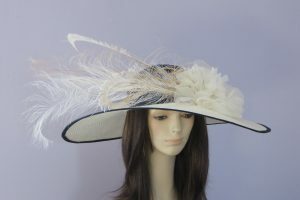 Designed in fine ivory parisisal with a delightful black feather mount which steps to life with every move. 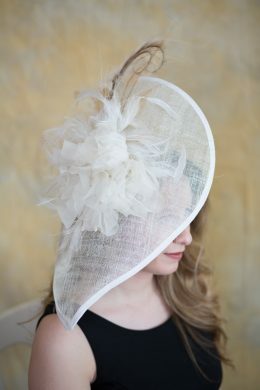 A favorite, ordered time and time again. 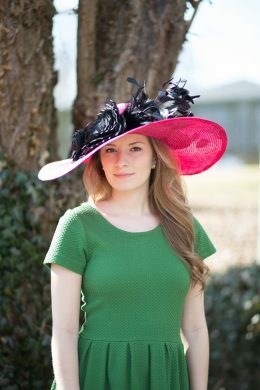 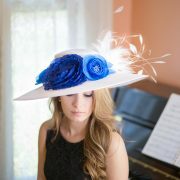 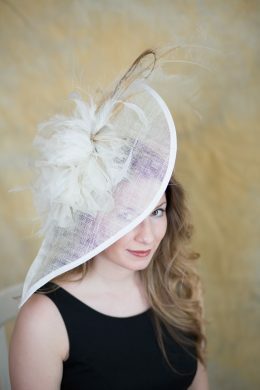 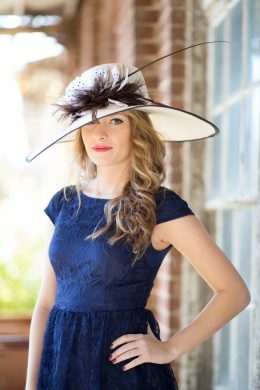 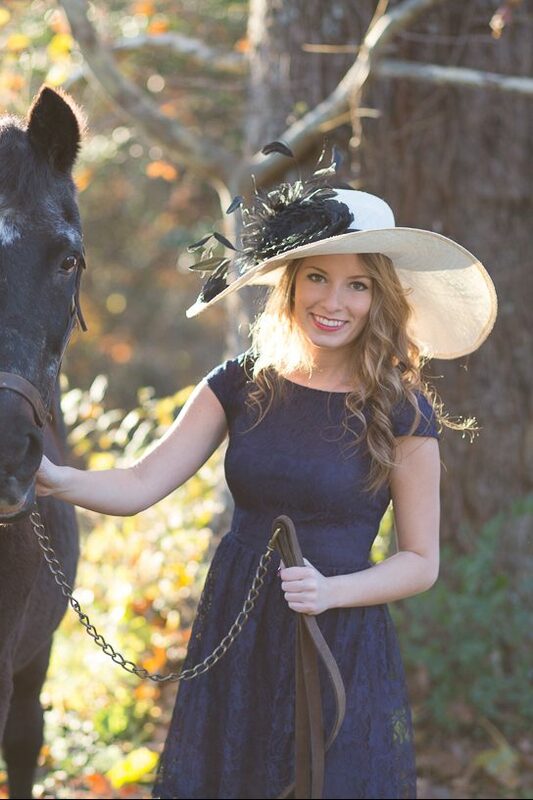 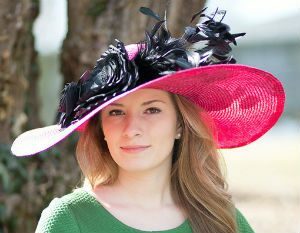 Wear Marisol to the Kentucky Derby and you may end up in the Winner’s Circle.